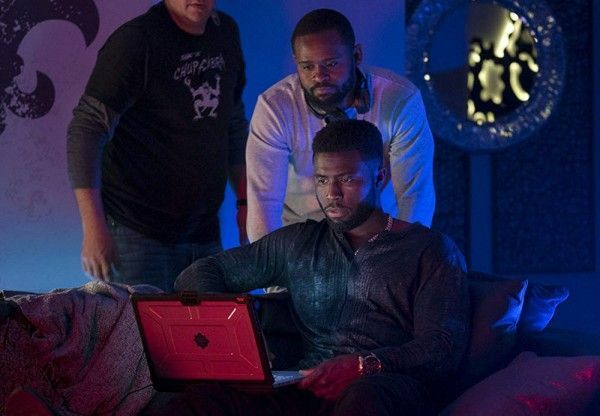 If you saw The First Purge or the Netflix movie Burning Sands, you’d know that director Gerard McMurray has some chops. Those were both fairly low-budget movies, so can you imagine what the up-and-coming filmmaker could do with a bigger budget? 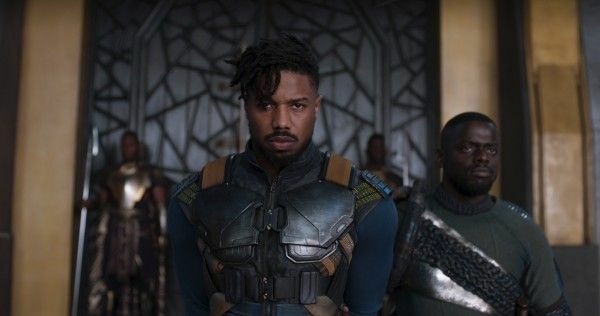 Well, you won’t have to imagine for long, as Lionsgate has tapped McMurray to write and direct its Michael B. Jordan-led action-thriller The Silver Bear, the studio announced Wednesday. 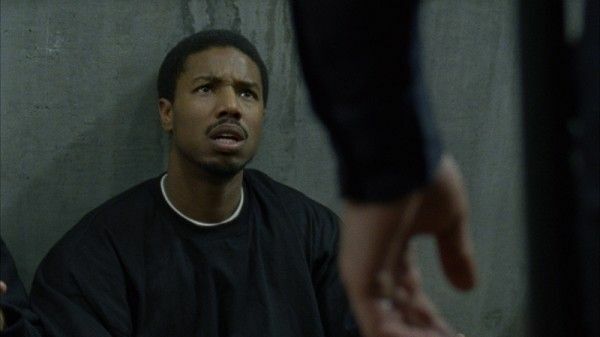 McMurray goes way back with Jordan, having produced Ryan Coogler’s acclaimed 2013 drama Fruitvale Station. This time around, instead of playing a victim of gun violence, it’ll be Jordan holding the gun. He’ll play Columbus, the most feared and respected hitman in the criminal underworld. The Silver Bear is based on Derek Haas’ bestselling series of novels, which were initially optioned by Nickel City Pictures. Nickel City hired Frank Baldwin to adapt the first book and attached Jordan to star and produce before bringing the package to Lionsgate. Vishal Rungta, Mark Fasano and Ankur Rungta will produce for Nickel City, while Jordan will produce via his Outlier Society banner. Haas will executive produce alongside Michael Garnett and Tobias Weymar. Lionsgate executives James Myers and Dana Gills will oversee the project on behalf of the studio. Nickel City’s slate includes Haunt from the writers of A Quiet Place, while Outlier Society’s slate includes Gen:Lock and Raising Dion. Lionsgate has a solid slate this year between John Wick: Chapter 3 – Parabellum, the Hellboy reboot starring David Harbour, and Rian Johnson‘s murder mystery Knives Out. 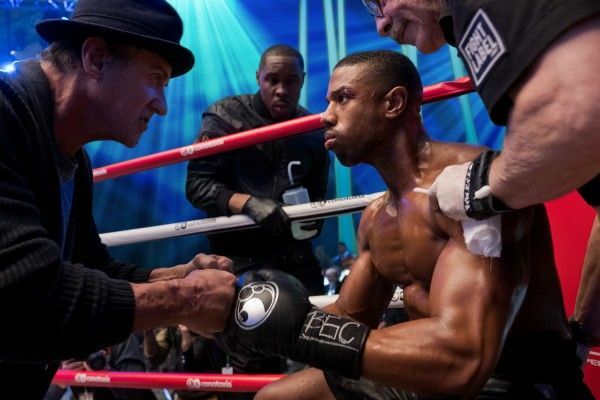 The studio will also release Roland Emmerich‘s action epic Midway and the Charlize Theron–Seth Rogen comedy Long Shot. McMurray, who recently worked on Jordan Peele‘s upcoming reboot of The Twilight Zone, is represented by WME and Artists First.